At AmLED, you’ll find a wide range of LED lighting options that work for many different types of warehouses. At the same time, you’ll also be able to stay within your available budget while meeting all facility lighting requirements. Unlike other types of lighting systems, you’ll find many benefits with LED lighting, including increased energy efficiency and lowered expenses on replacement bulbs. There are several LED lighting options that are suitable for warehouses, depending on the installation location. High bay lights are among the most commonly used in warehouse environments, installed on ceilings indoors to provide sufficient lighting throughout the entire space. Depending on the height of the ceiling and the size of the warehouse, different wattages are available to meet the facility’s specific requirements. Other types of lights that warehouses may utilize include floodlights at warehouse loading doors and other entrance areas, and streetlights for parking lots and other spaces surrounding the warehouse. Using a complete system of LED lights for warehouses can ultimately help you save money on energy expenses and provide sufficient lighting for longer periods of time than other options. 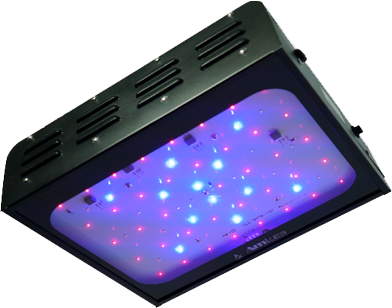 For a complete system of reliable LED lights for warehouses or other facilities, contact AmLED Technologies today. Our lighting experts can help you choose the best LED lighting systems to provide you with a solution that allows you to save money and reduce maintenance needs. 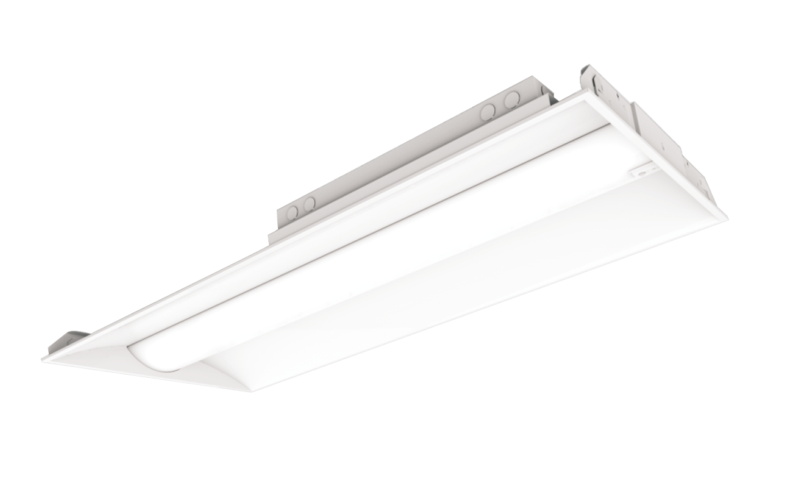 If retrofitting is required for LED lighting solutions with existing systems, we can also help by retrofitting our products with these systems to ease the transition to LED. 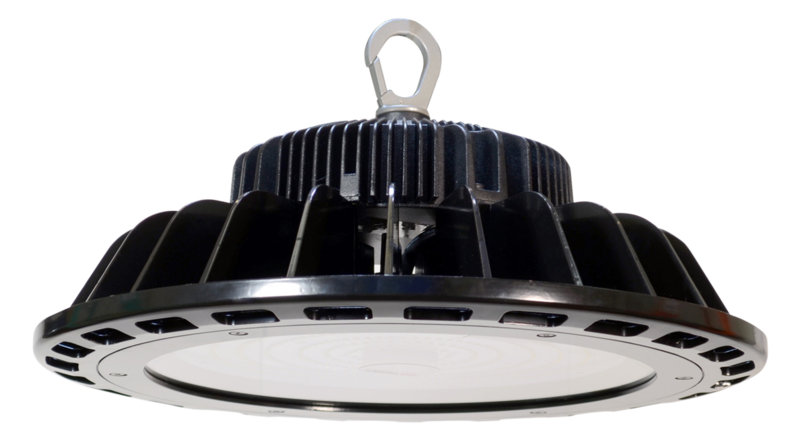 In addition to lighting products, we also offer complete retrofit kits that can make installation at your location easy and inexpensive. If you would like to get started on an LED lighting project today, contact us to speak with a knowledgeable expert who can work with you for product selection. You can also browse our online store and shop for any of the products we offer. We can help meet the needs of your warehouse immediately with a system of warehouse LED lights.